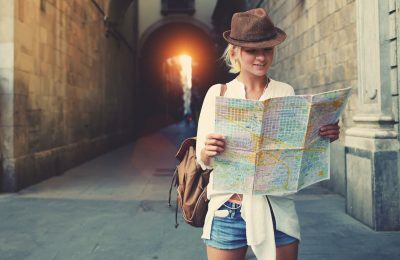 Popular European cities are wooing more upmarket, niche and cultured travelers and fewer mass-market tourists, according to a report released by Euromonitor International. 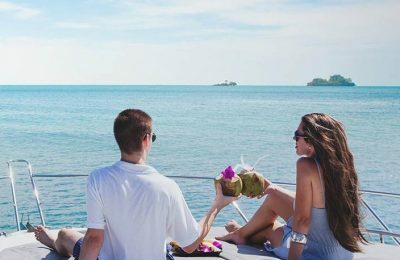 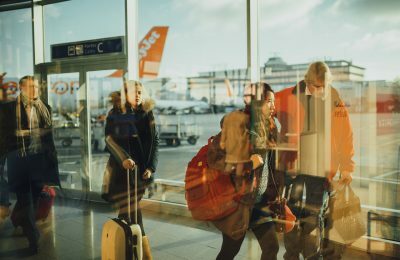 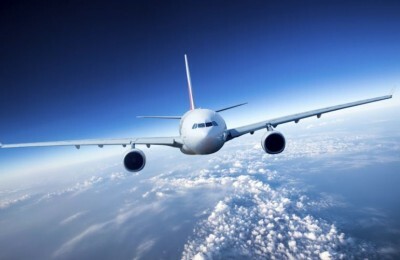 Τhe travel industry is set to record strong growth with international arrivals reaching 2.4 billion by 2030, according to Euromonitor International. 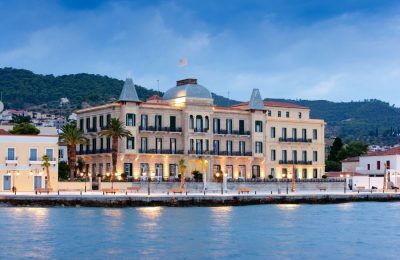 Greek marketing agency Travelworks and the Poseidonion Grand Hotel on Spetses, have been shortlisted for the Best PR Campaign at the International Travel & Tourism Awards 2018. 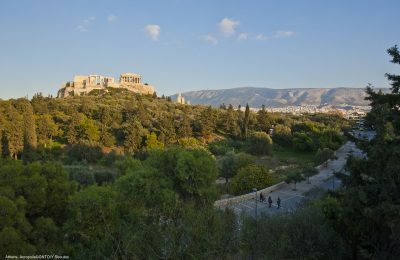 Athens was recognized as one of the top conference destinations in Europe at the Meetings Star Awards 2018, held in Ljubljana, Slovenia. 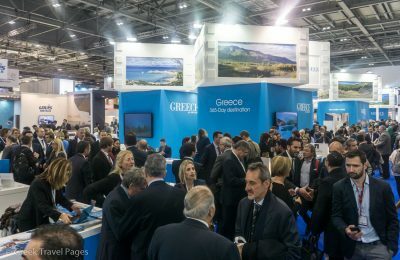 Greece showed a strong presence during the World Travel Market (WTM) 2017, held November 6-8 on the fairgrounds of ExCeL in London. 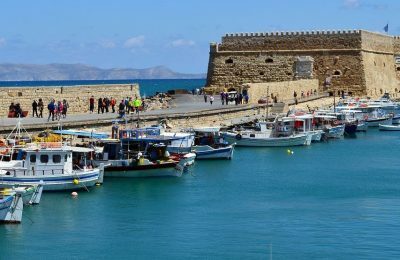 Greek destinations Heraklion and Athens are “standout performers in 2017”, according to a research released during the WTM London. 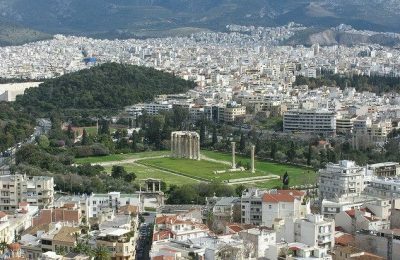 Greece’s tourism has seen a bumper year in 2017 and the prospects for 2018 are even more positive, according to an annual survey released at WTM London. 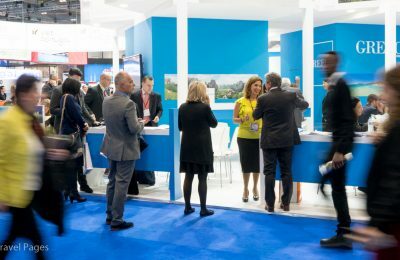 Senior executives will debate the impact of Brexit, currency movements and other geopolitical trends during the “World Travel Leaders” session at WTM London 2017 in November. 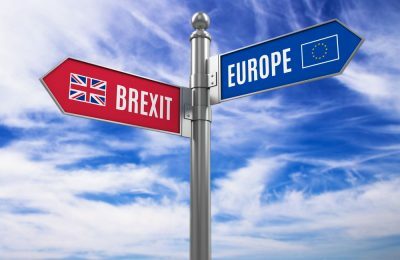 World Travel Market London will host a session of senior executives to discuss the implications of Brexit on the UK inbound and outbound travel in a high-profile panel session at this year's event in November. 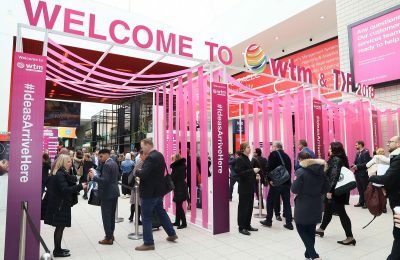 Euromonitor International and World Travel Market (WTM) London have once again collaborated to predict future trends shaping the travel industry in the annual WTM Global Trends Report. 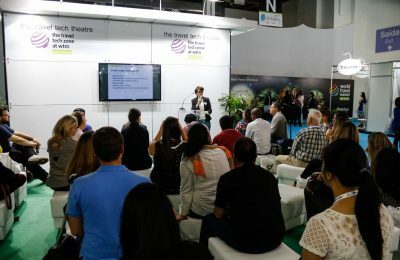 The fourth edition of WTM Latin America 2016, which takes place March 29 - 31 in São Paulo, Brazil, alongside the 45th Braztoa Business Meeting, has revealed its industry leading event schedule. 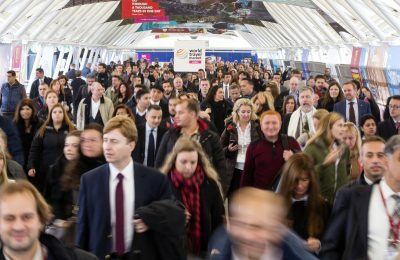 For the tenth consecutive year, Euromonitor International and World Travel Market London (WTM) are at the forefront of the travel industry, predicting future trends that will shape the industry in the annual WTM London Global Trends Report. 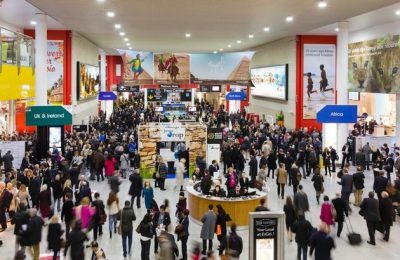 World Travel Market (WTM) London 2015 will unveil an array of research for a variety of sectors within the global travel industry when it opens its doors between November 2 – 5. 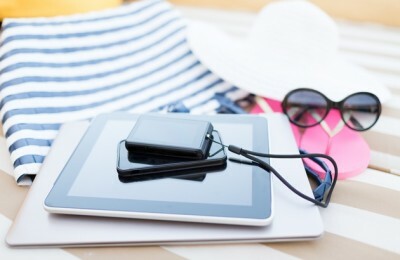 The rapid adoption of tablets and smartphones by consumers around the globe is creating a new business environment for the travel and tourism industry, according to Euromonitor International. 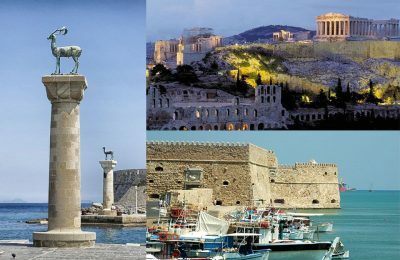 Last year was a good year for the travel and tourism industry in Greece despite the economic downturn, Euromonitor International said in its annual report on the country. 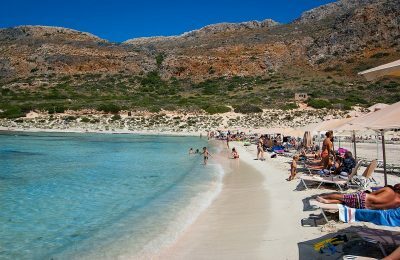 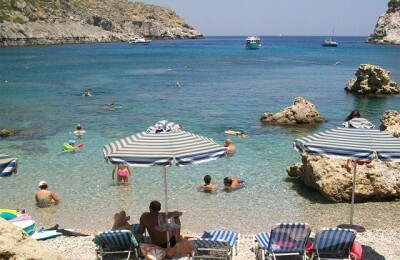 Health and wellness tourism in Greece posted a decline of 43 percent in current value terms in 2013, according to a recently released report that said the slump derived primarily from medical tourism.